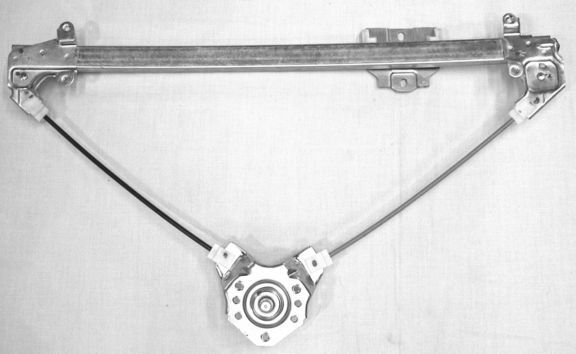 OEM Suzuki Sidekick / Tracker window regulator. Fits 2 door model. Specify left or right when ordering.